Matala is an inovative manufacturer with roots in the biological filtration of waste water. Their filter media sheets have been used for many years in the biological treatment of water from koi ponds to waste water treatment plants world wide. 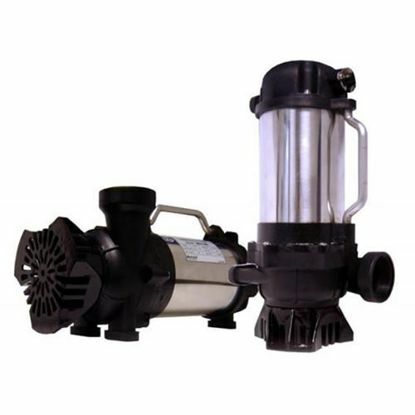 Other products include efficient water pumps, floating fountains, and aeration systems, Their aeration systems include air pumps, weighted tubing and air diffusers and manifolds. 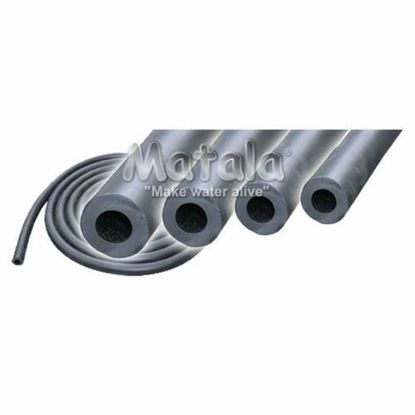 Matala self sinking air hose, made of thick wall PVC hose, is designed to sink to the bottom of your pond without additional weight. 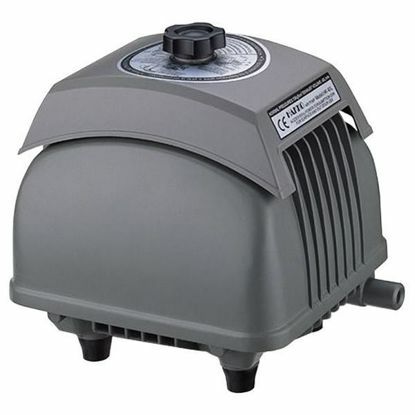 The Hakko HK-25L is a vacuum style air pump suitable for koi ponds up to 2500 gallons. 3 year warranty. The Hakko HK-40L Linear air pump represents a top of the line Linear Air Compressor with 3 year warranty. 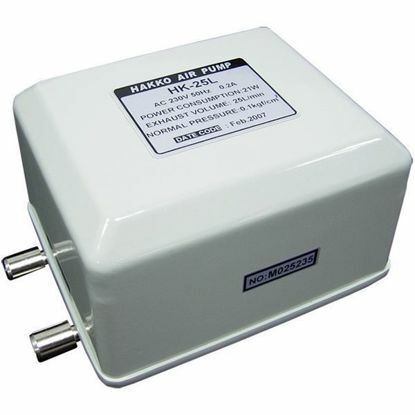 It is suitable for koi ponds up to 4,000 gallons. The Hakko HK-60L Linear air pump represents a top of the line Linear Air Compressor with 3 year warranty. 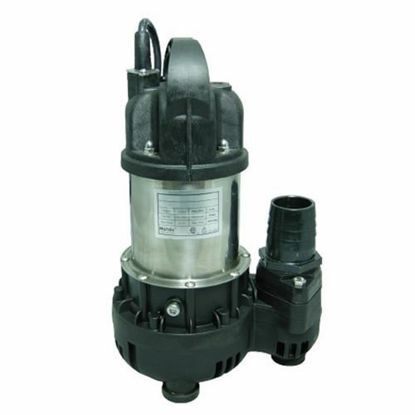 It is suitable for koi ponds up to 6,000 gallons.